Set in the heart of the Klein (small) Karoo this course is a paradise amongst the dry backdrop of the Karoo’s ostrich capital of the world. A splendid layout makes this course an enjoyable round of golf. 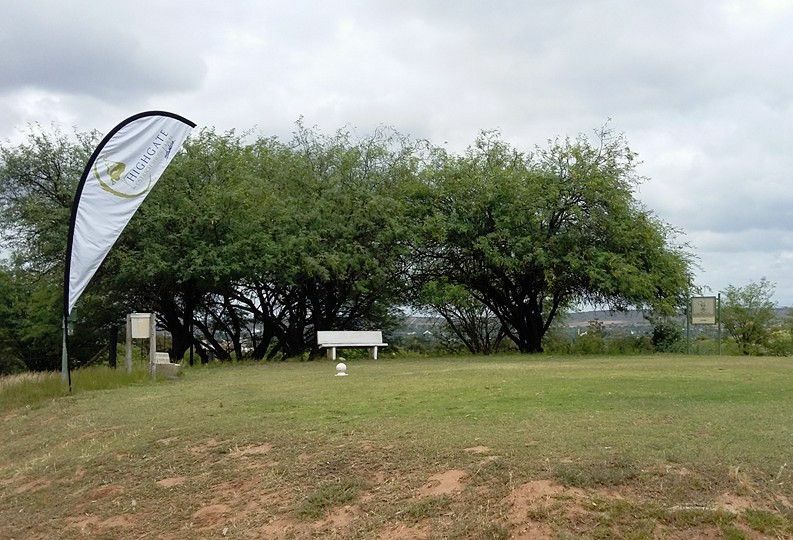 Oudtshoorn being the closest town to the famous Congo Caves is a very popular tourist attraction and the course proves an excellent diversion for the keen golfer. 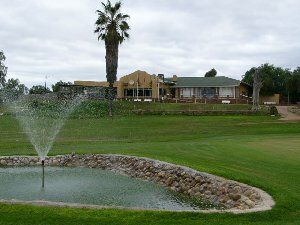 The Oudtshoorn Golf Club was established to the west of the town in 1922 and then relocated to its present position in 1957. 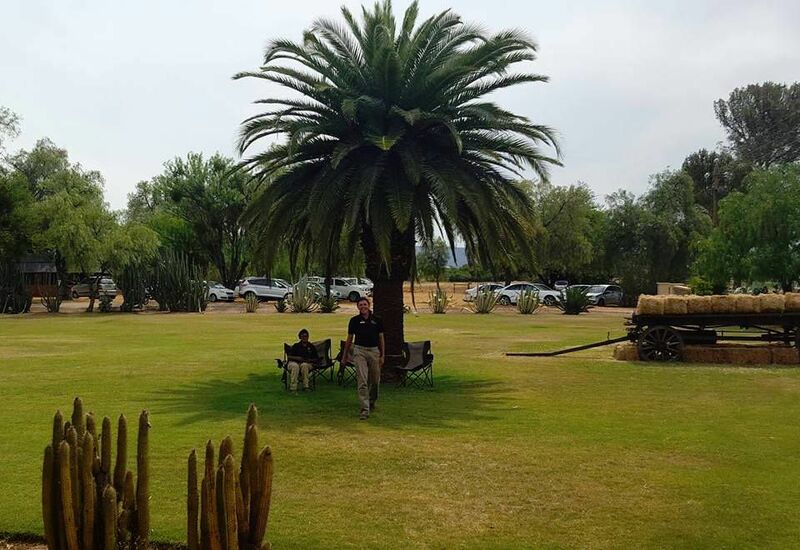 It’s a well-established 18-hole layout that is surprisingly lush and in great condition. 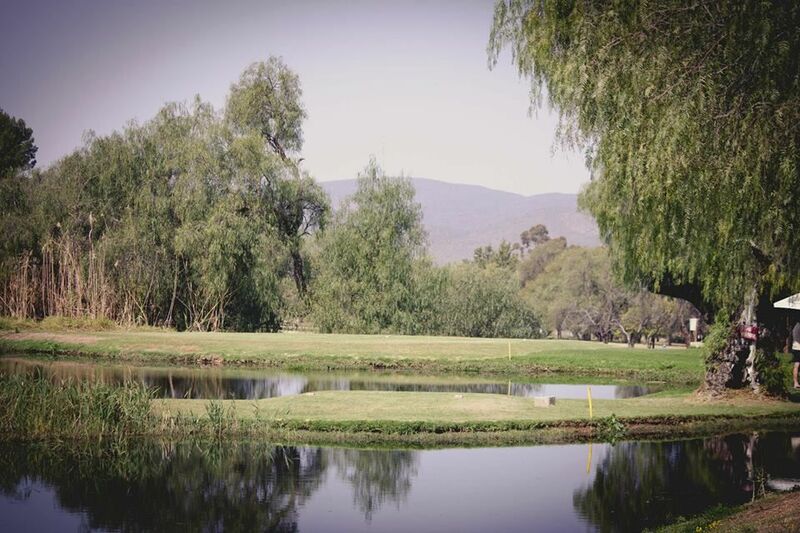 Although Oudtshoorn is only sixty-odd kilometers from George it is drier and warmer and makes an attractive and different stop for touring golfers – especially in a wet coastal winter! 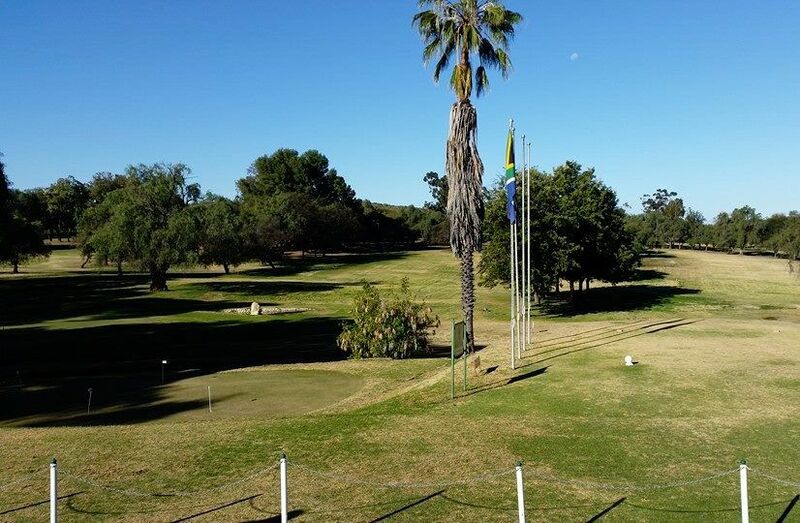 Oudtshoorn Country Club is not yet in our pool of Golf Courses for orders.